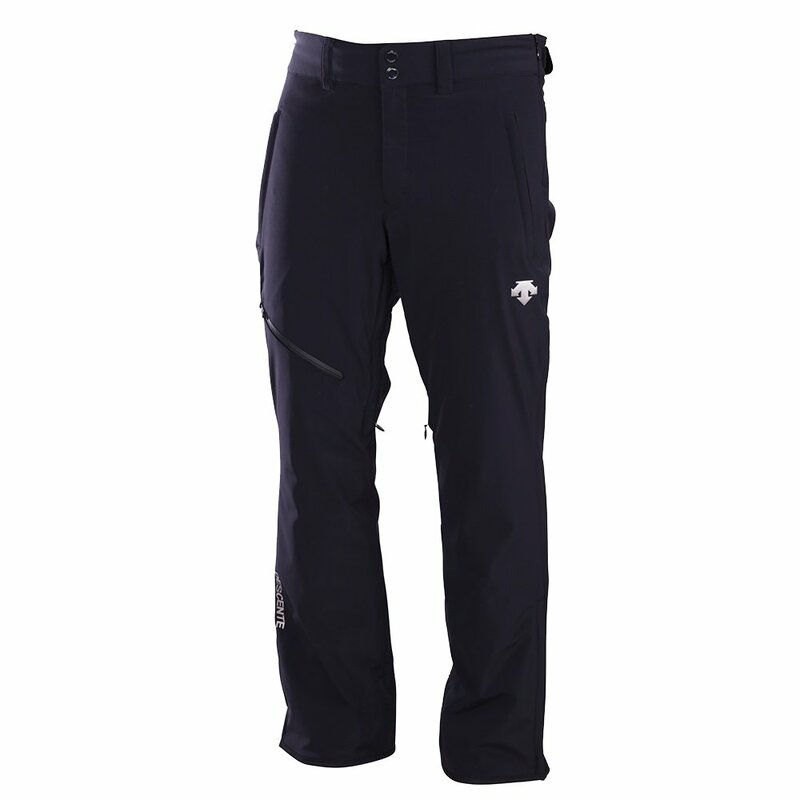 The Descente Nitro Short Insulated Ski Pant gets to the point, fully equipped to protect in heavy conditions while providing the best comfort in a short design that's ideal for skiers with shorter legs. You never have to worry about getting wet thanks to Dermizax® 20K waterproofing, a waterproof leg pocket, and a full seam seal that keeps the elements out. The insulated pants also come with 60g of 3M Thinsulate™ insulation offering state of the art defense against the elements. Durable features like Lycra lining inserts and edge guards inspire confidence in your snowy exploration.